Babyliss 7896U i-Stubble 3 beard trimmers and hair clipper review - Which? 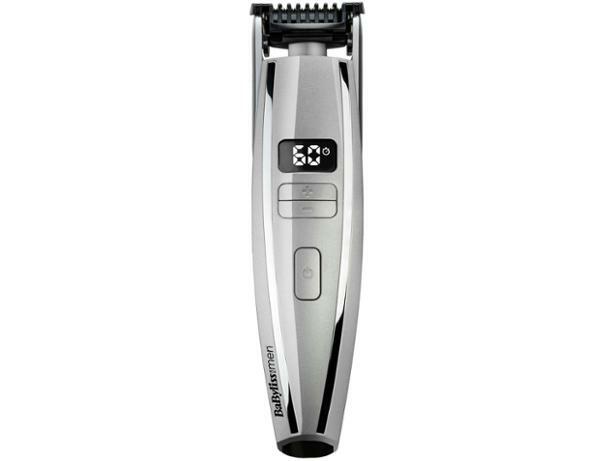 The Babyliss 7896U i-Stubble 3 beard trimmer promises 'ultimate stubble control'. It's not the cheapest around, but you do get a lot of features. Can its motorised length control, LCD display and built-in comb guide justify the high price? Read our first look review of this Babyliss beard trimmer for our initial impressions.